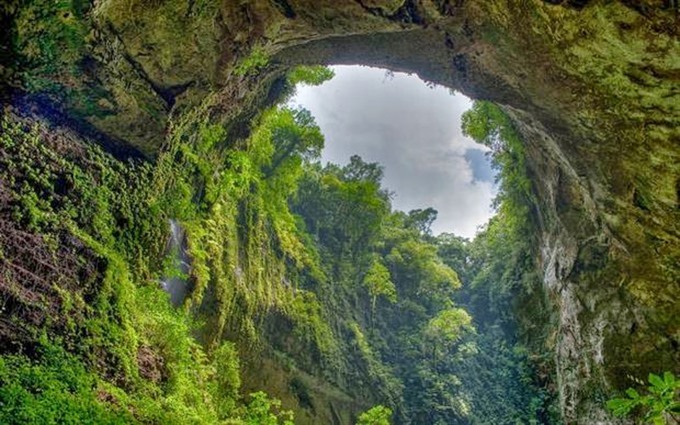 VOV.VN – Phong Nha-Ke Bang National Park, 500 km south of Hanoi, is one of the jewels of Quang Binh province. 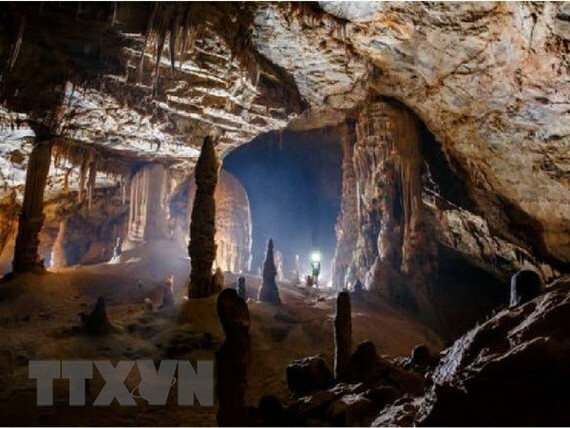 Recognized by UNESCO as a world natural heritage, the park straddles an imposing forested mountain range and some of the world’s most extraordinary caves. In the central region of Vietnam, a land of great heritage, visitors will feel as if they are travelling back in time to the glorious days of ancient dynasties, where unique natural wonders create scenes unlike anywhere else in the world. 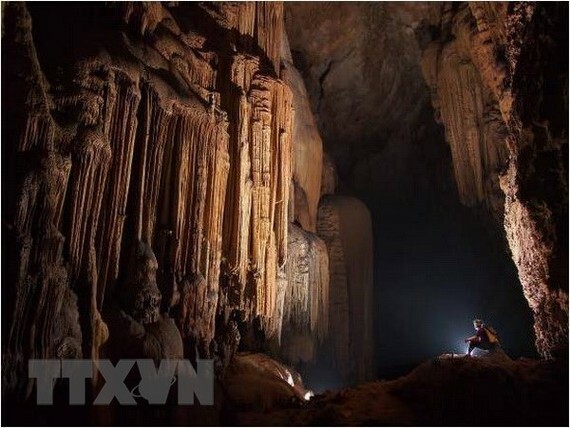 NDO – An online knowledge contest on Phong Nha – Ke Bang National Park was launched on June 6 with the grand prize being a US$6,000 tour to explore Son Doong – the largest cave in the world. The central coastal province of Quang Binh has attracted 14 investment projects with nearly VND3 trillion (US$129 million) in total capital into its industrial parks and economic zones so far this year. 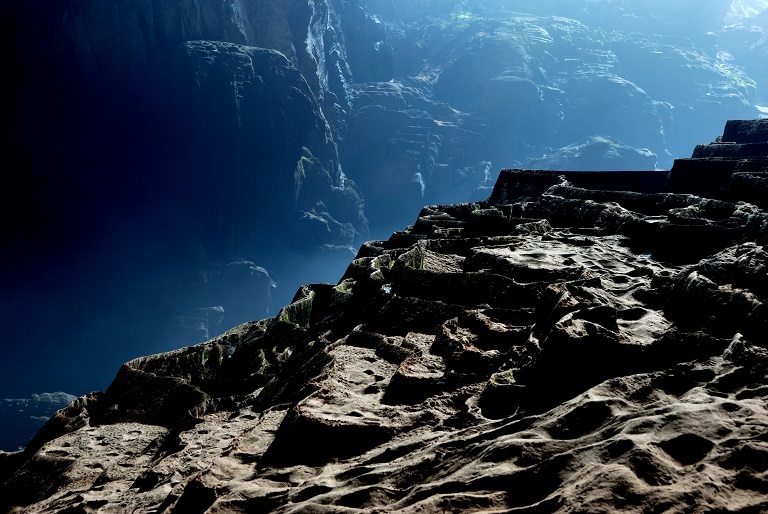 Quang Binh in central Vietnam is well-known for natural landscapes, spiritual tourism destinations and historical relic sites. 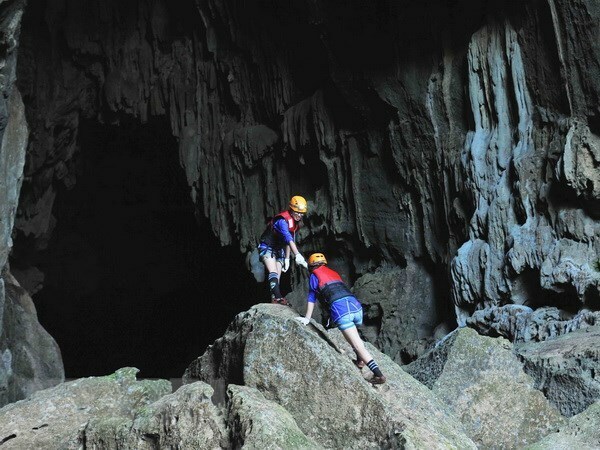 The province has big advantages to develop cave, forest and sea-based tourism. 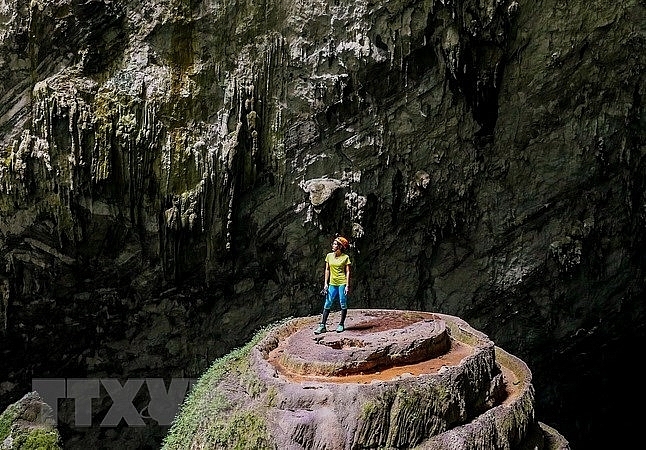 Phong Nha – Ke Bang National Park, which was twice recognised as world natural heritage sites by UNESCO in 2003 and 2015, is a paradise for cave explorers. It was listed among the “Top experiences in Vietnam” in 2017 by Lonely Planet – a renowned travel publication.